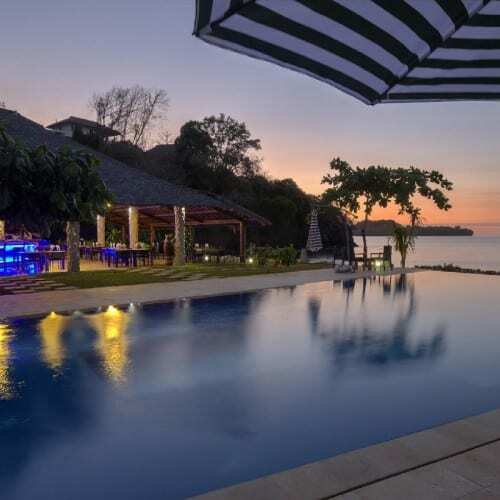 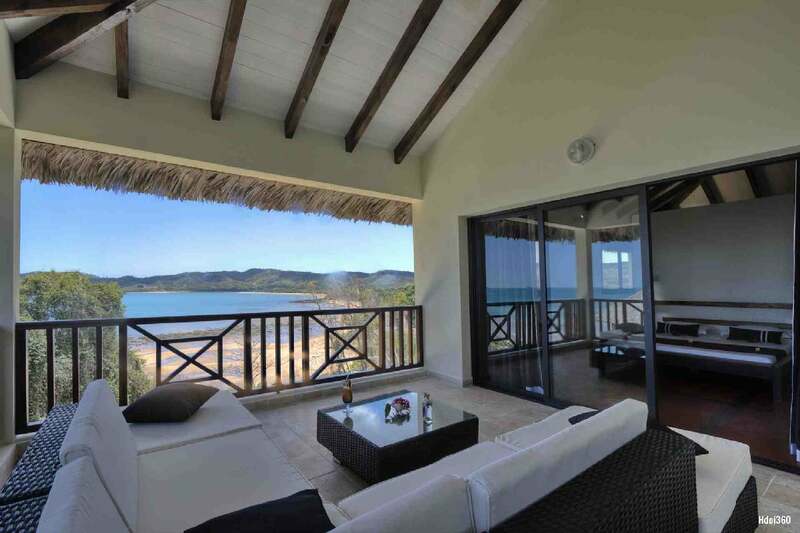 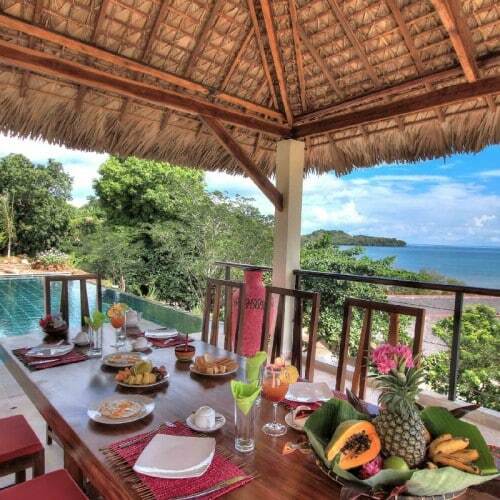 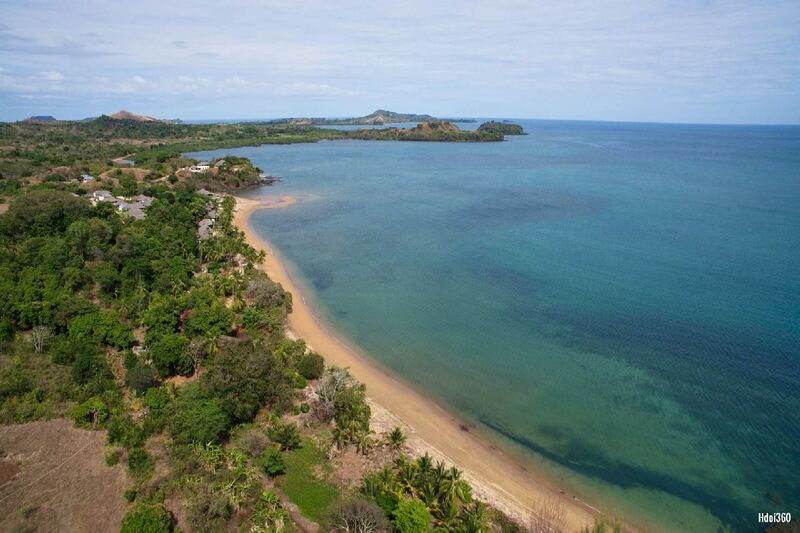 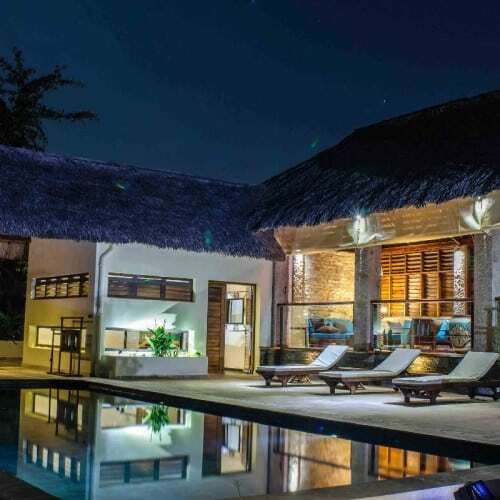 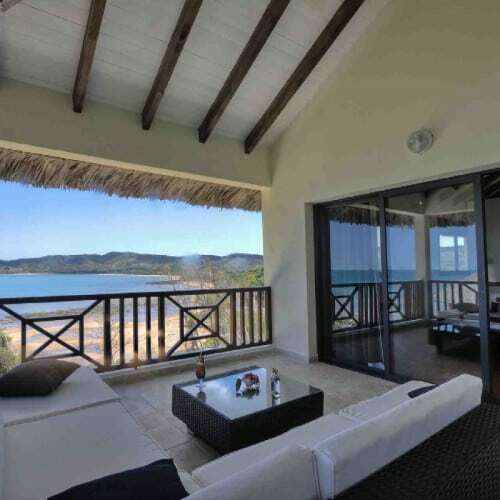 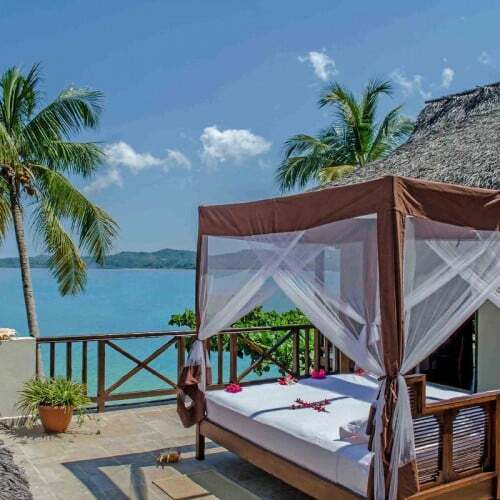 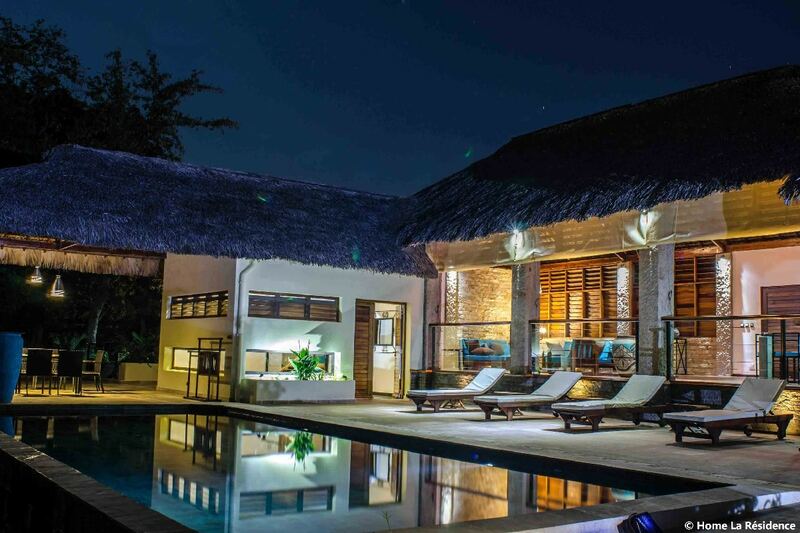 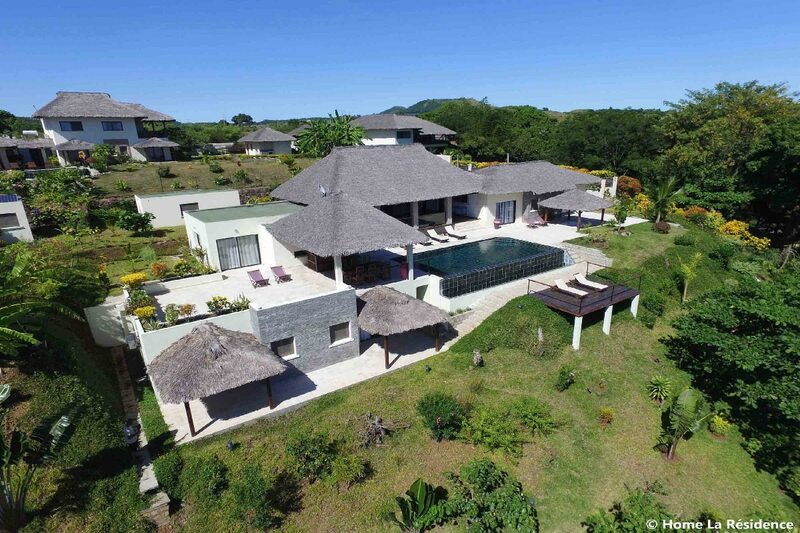 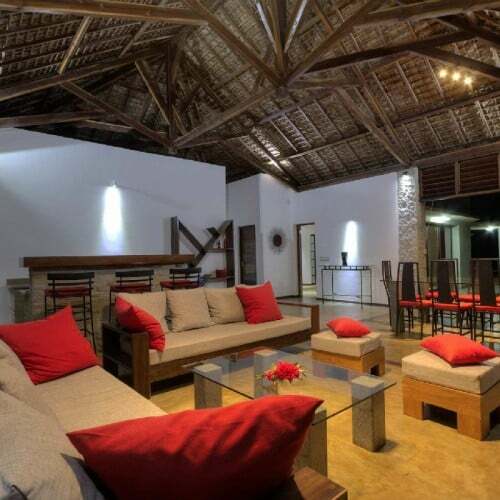 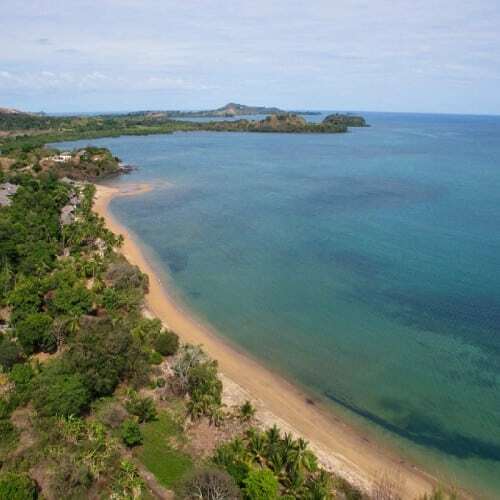 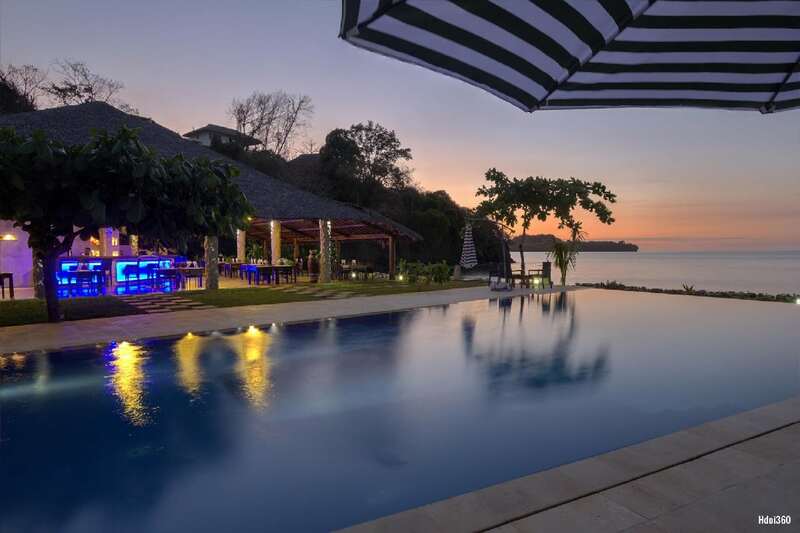 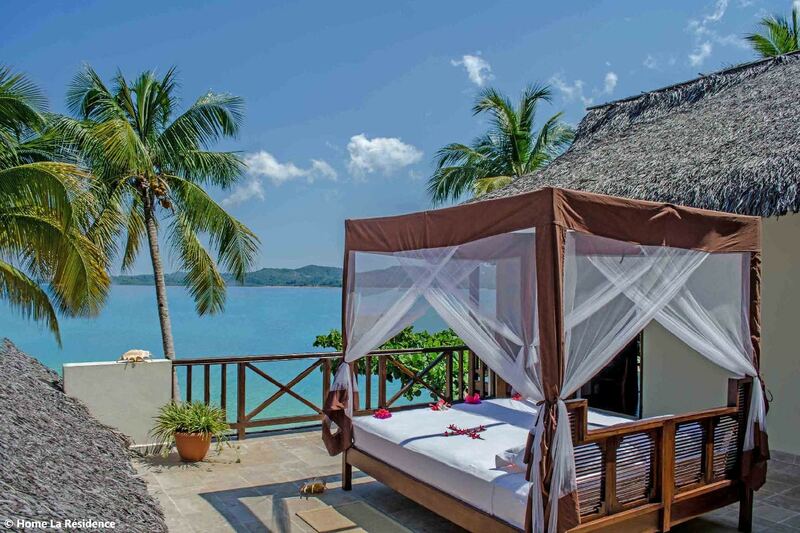 Home Madagascar The Residence offers outstanding luxury villas located on the wild East coast of Nosy Be. 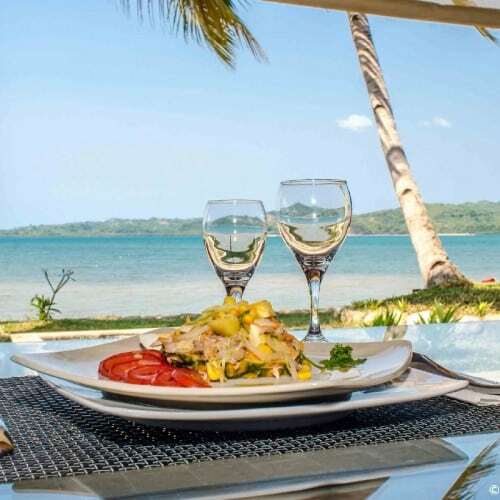 Set on 10 hectares of preserved nature, it is a small village having its own restaurant-bar, a bakery, a pastry shop, a delicatessen, a large infinity pool, a spa, a leisure area and a private beach. 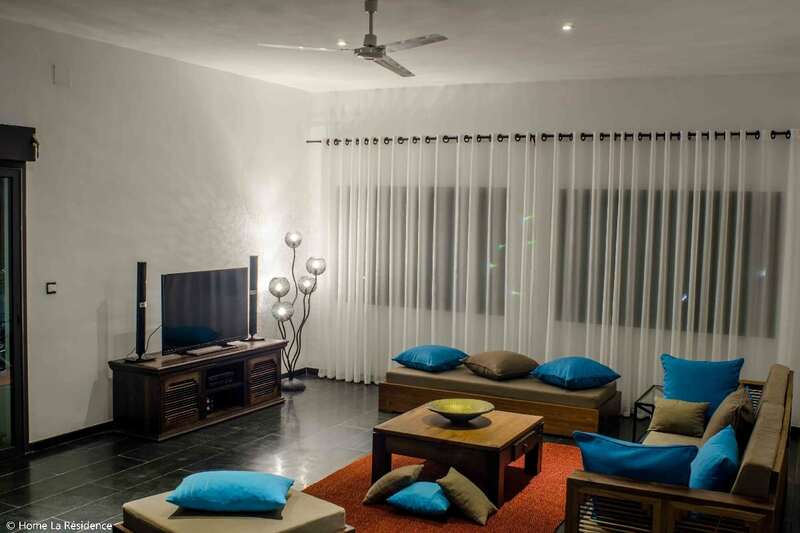 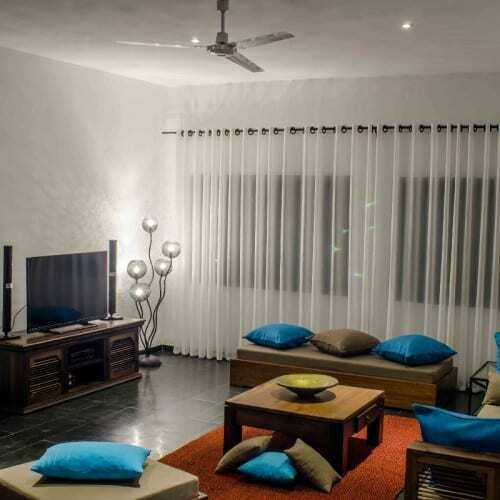 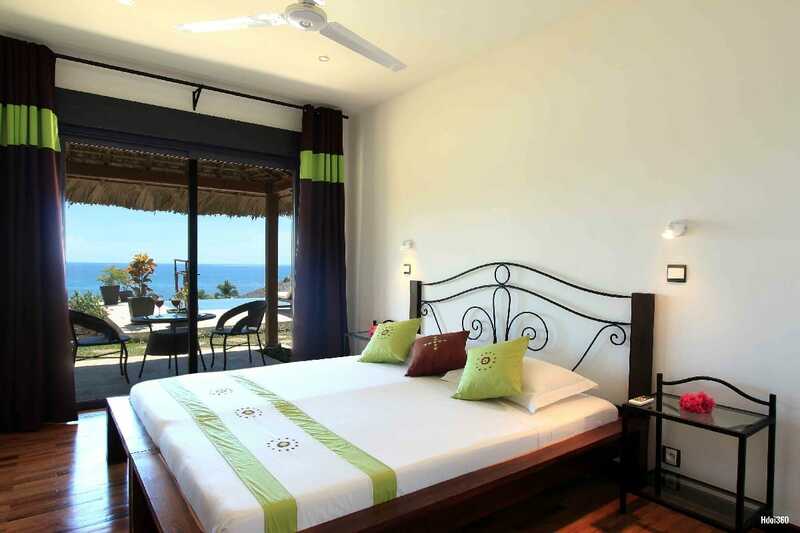 It has around 15 high-end villas divided into 29 rooms and 05 prestigious studios. 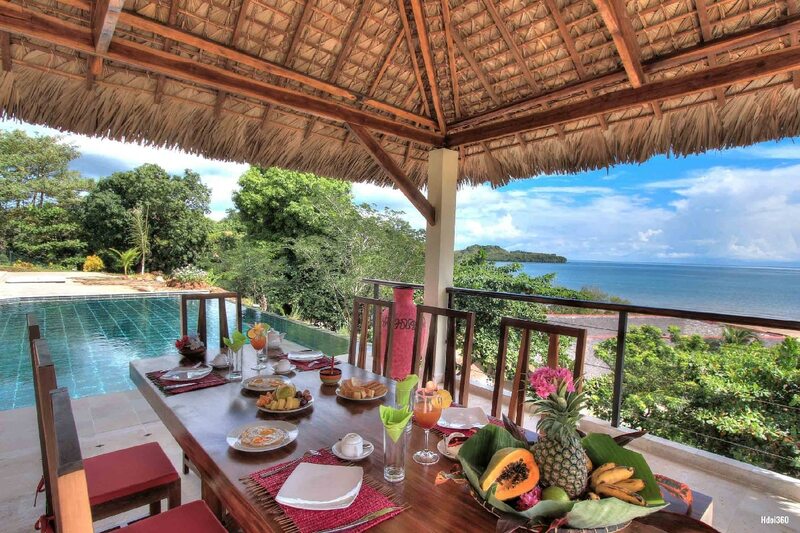 The villas are spacious. 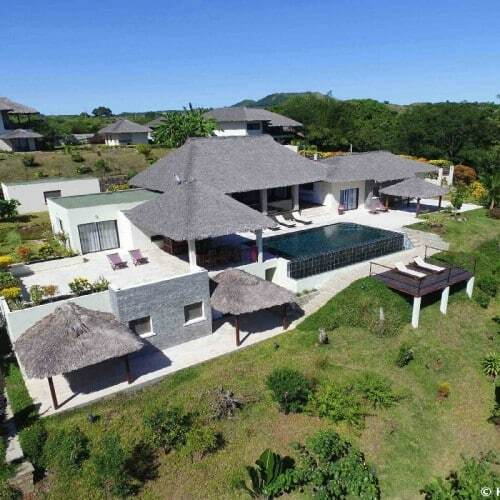 Most of them have a private pool or Jacuzzi and a tropical garden. 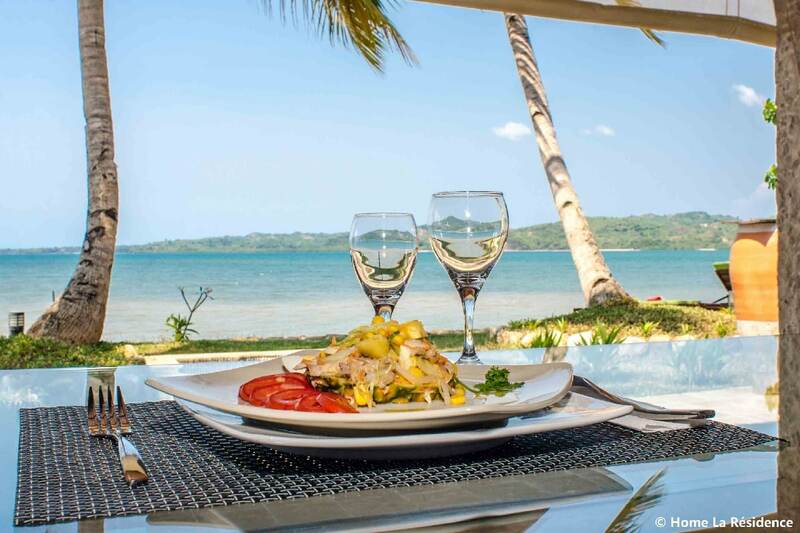 Some of them are located on the seafront; others have a wonderful ocean view. 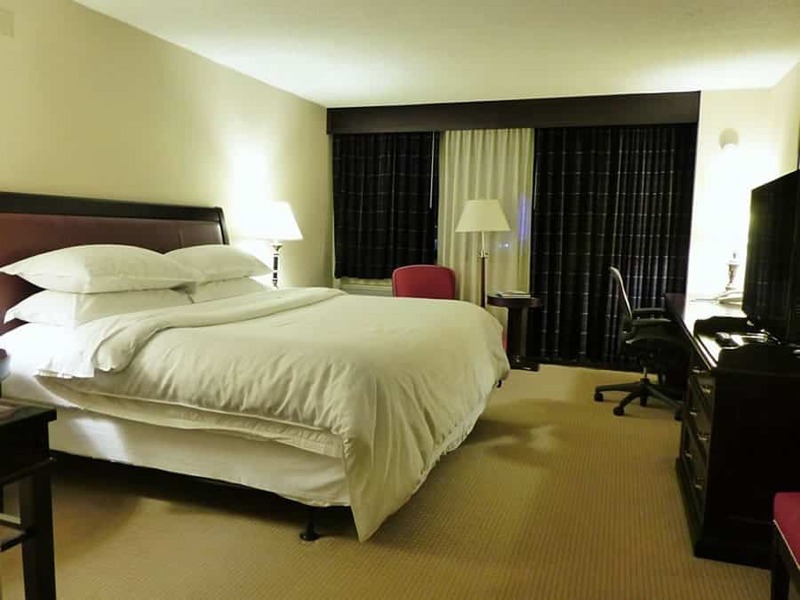 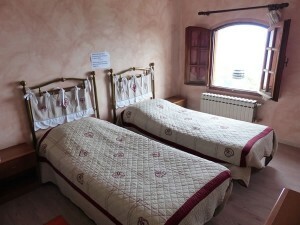 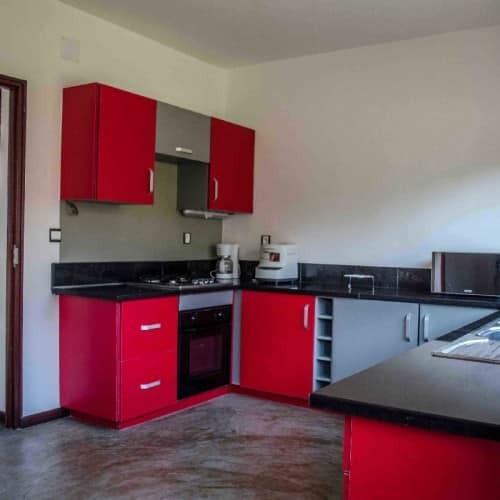 All rooms have air conditioning, Wi-Fi, a safe, a TV, an en suite bathroom, a bar and a fully equipped kitchen. 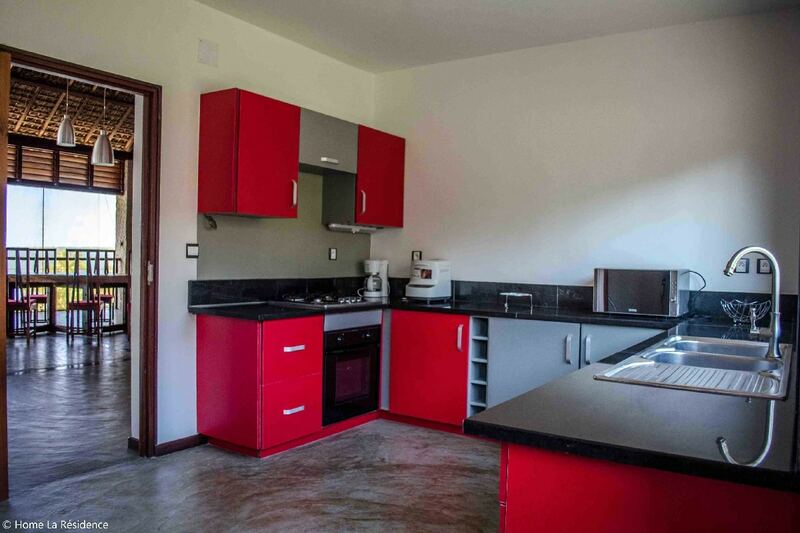 It is also possible for the guests to have a chef cook for them in the residence. 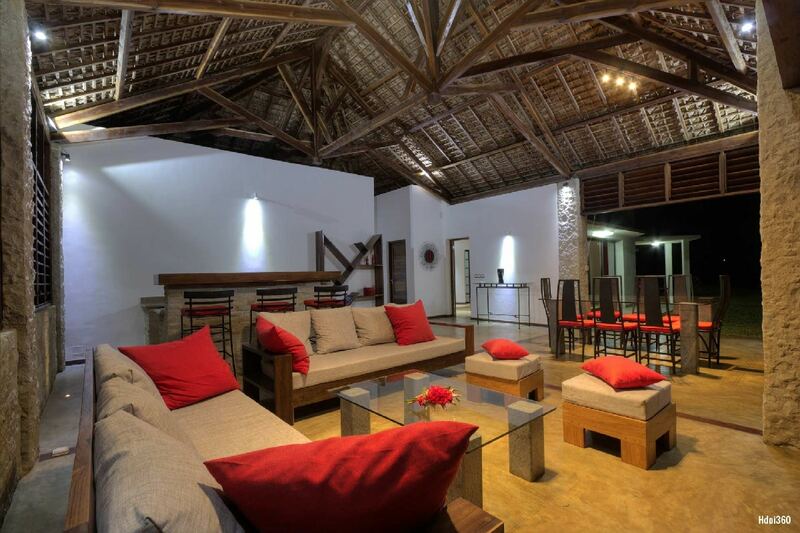 Our expert’s advice: ideal for a family or a group of friends. Very good value for money.